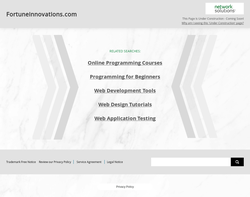 Web Development, Web Design, Search Engine Optimisation, Market Research, Online Marketing. 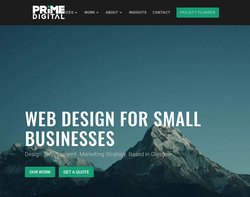 Accessible Web Design, Content Management System, Multimedia Presentations, Search Engine Optimisation, Web Design, Web Hosting. 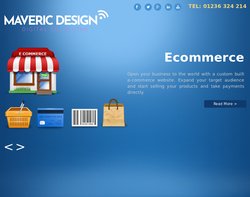 E-Commerce and Ebusiness web design & development for websites that focus on conversions with superior online marketing. 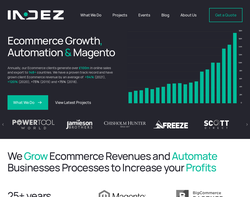 Rapidly grow your business with Scotland's #1 for website that sell. 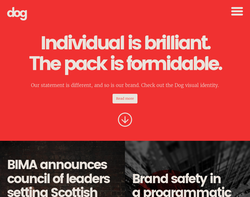 Dog Digital is one of the UKs leading digital communications agencies. Services include web development, SEO/PPC and online marketing. 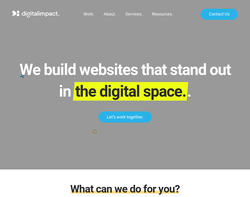 Web design, web development, CMS, SEO and hosting. Being innovative doesn�t have to be exhausting all it requires is communication and a great team. 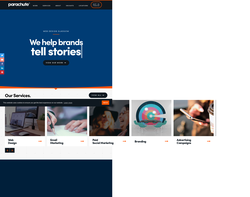 Web design, bespoke development and online marketing are at the heart of 360innovate; combining these skills and knowledge we are able to provide tailored and flexible web solutions to suit any web requirements. Our consultative and project managed approach to every client project aims to ensure you are taking advantage of every aspect of the Internet and getting the best return possible. Whatever your company's online problems, we can solve them. 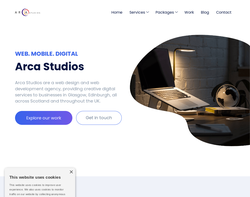 We are a creative graphic and web design studio based in the UK who cover all aspects of graphic communication from print to web work and web marketing to SEO. 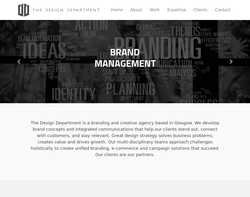 Combining a methodical working practice and creative spark we help build your brand and business. 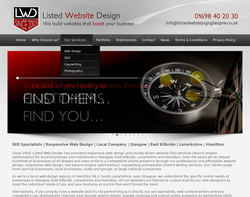 Website designers Glasgow, Scotland - Listed Website Design. Choose our website designers to design you the perfect website for your business or organisation no matter what industry you are involved in. 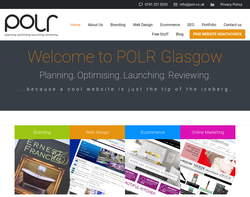 Responsive Web Design and Web Development in Cumbernauld Glasgow. 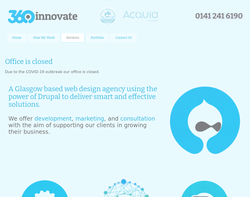 We are specialists in developing custom web applications in Cumbernauld Glasgow using the Microsoft .NET platform. Ecommerce Website Design, Umbraco, database management using Microsoft SQL Server. Mobile Application Developement for Android, iOS and Universal Windows Platform. 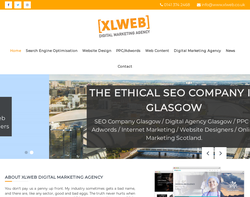 SEO and Social Media Consultants Cumbernauld Glasgow. We are a full service agency and offer web design, graphic design, development, digital marketing, social media management and copywriting. 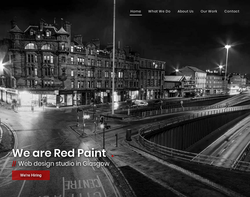 We offer mobile responsive web design in Glasgow. 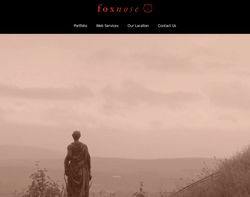 Our websites are custom built and suited to your exact requirements. We have built many websites for a variety of clients in engineering, finance and energy. Contact us for more information today. We build user-friendly, mobile-ready webites and implement innovative marketing strategies.